Sharing a few lines of text from an article can be tedious, especially on Facebook. A new quote feature named Quote Sharing will make it much easier by allwoing you to select text and share it straight away. 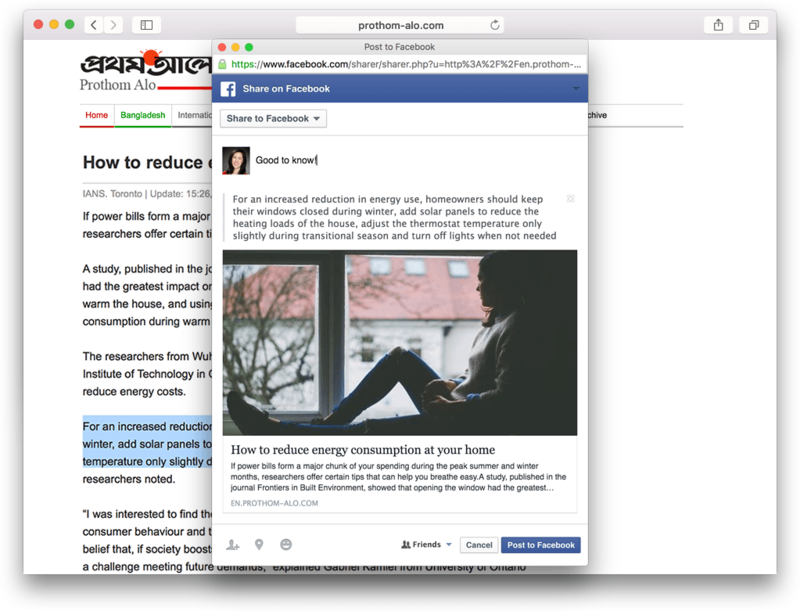 As you might imagine from the naming scheme, Quote Sharing helps you quickly and easily share a few lines of text from an article or eBook directly into a Facebook post. 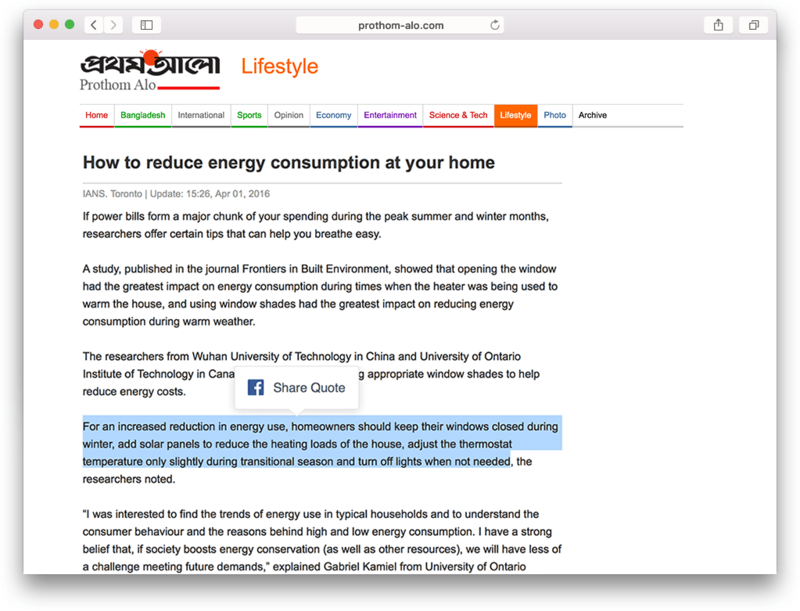 Instead of copying and pasting, Quote Sharing works with apps or Webpages directly. 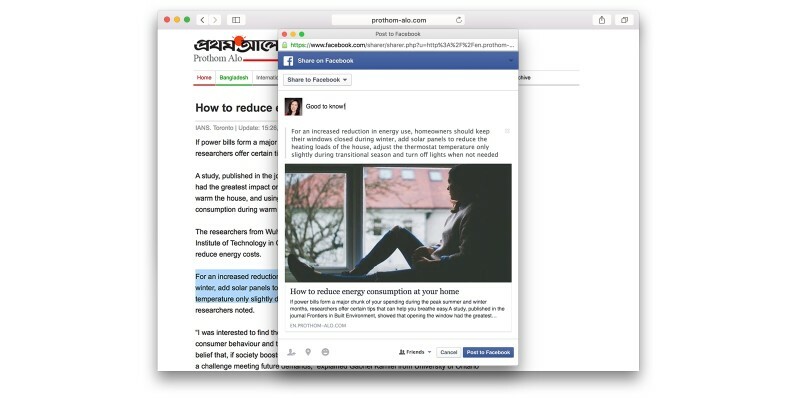 Highlighting a few lines of text brings up a dedicated button that lets you post the passage directly to Facebook along with a link to the article and some word from you, if you like. 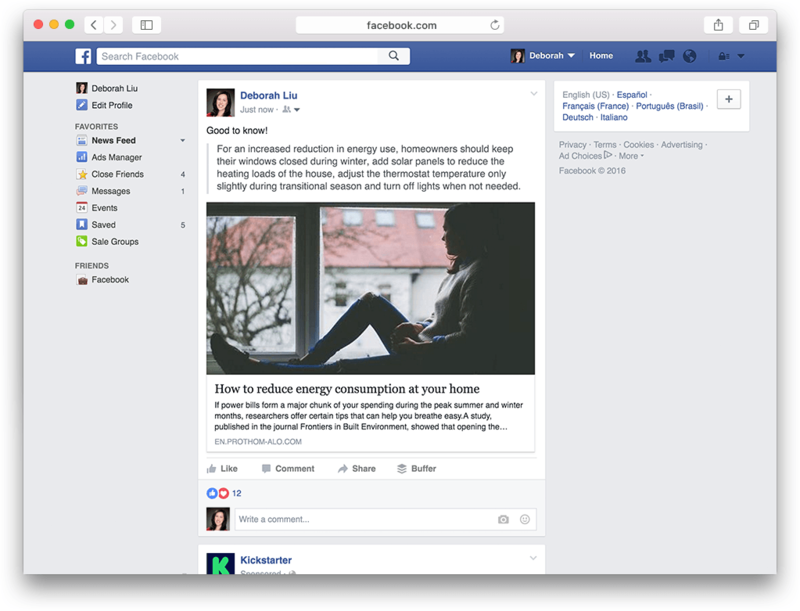 The text is presented in Facebook’s familiar rich card format, too. So far, Facebook only has Amazon Kindle as a launch partner, but given the deep reach social has, we’d expect Quote sharing to be found just about everywhere in short order.